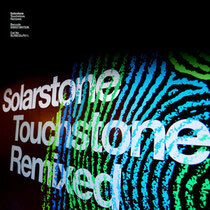 Last year Solarstone's third longplayer put the proverbial torch to perceptions of what an EDM album should be. 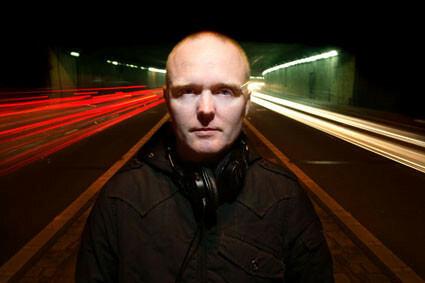 Through tracks like 'Intravenous', 'The Best Way', 'Electric Love', 'Twisted Wing' and its title track, Richard Mowatt displayed an ever-expanded artistic range. Erasing established genre lines it travelled across previously unmapped musical terrain. Now, a year on, it’s time to revisit that music.